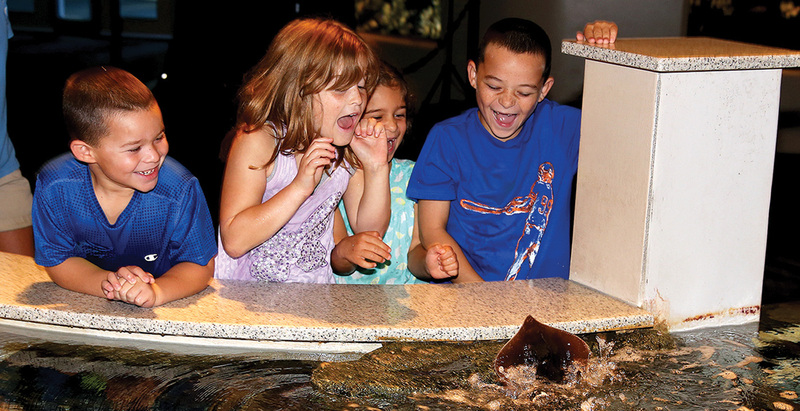 The Aquarium Scholars program is a new partnership between the three North Carolina Aquariums, Jennette’s Pier, North Carolina public schools and the nonprofit North Carolina Aquarium Society, through which private donors help fund access to science, technology, engineering and math based Aquarium education programs for underserved students across the state. These grants are only available for Title 1 teachers. To learn more about Aquarium Scholars and submit an application, visit your preferred location below. Applications will be accepted through September 15, 2018 for the 2018-19 school year.